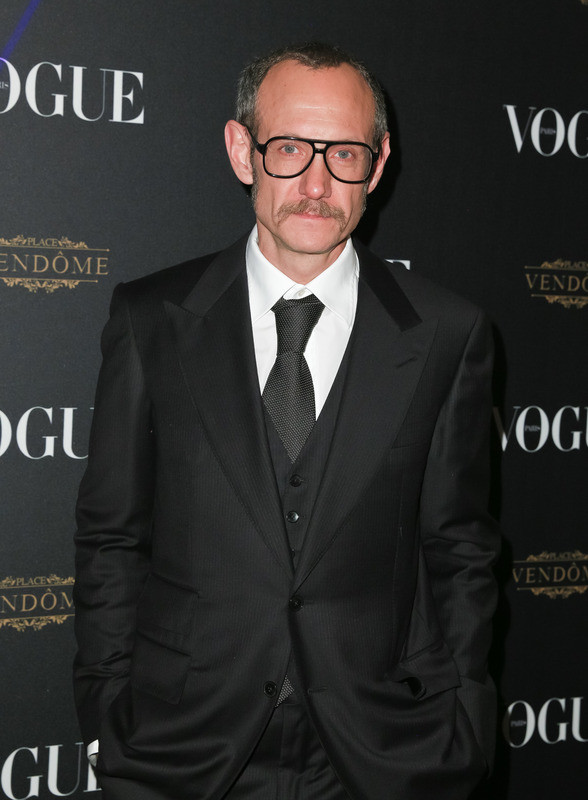 Today’s piece in The New York Times, “Terry Richardson Is Just the Tip of the Iceberg,” investigates the fashion industry’s pink elephant in the room: largely ignoring sexual harassment of models. The piece chronicles the downfall of Richardson in recent weeks and reveals that after The New York Times published a detailed account of Harvey Weinstein‘s sexual harassment and abuse history, Joanna Coles, the chief content officer at Hearst, and Nina Garcia, Elle’s newly named editor-in-chief, decided to cancel a cover shoot by Richardson and reshoot with another photographer. The cover was slated for the January 2018 issue with actress Zoë Kravitz. The news follows Condé Nast International’s James Woodhouse sending a memo this week to select staffers that the company would no longer be working with Richardson. “Any shoots that have been commissioned or any shoots that have been completed but not yet published should be killed and substituted with other material,” the memo said. Bulgari, Diesel and Valentino released statements this week that they would no longer be working with Richardson. Read the entire Times piece HERE.